There’s nothing like it! 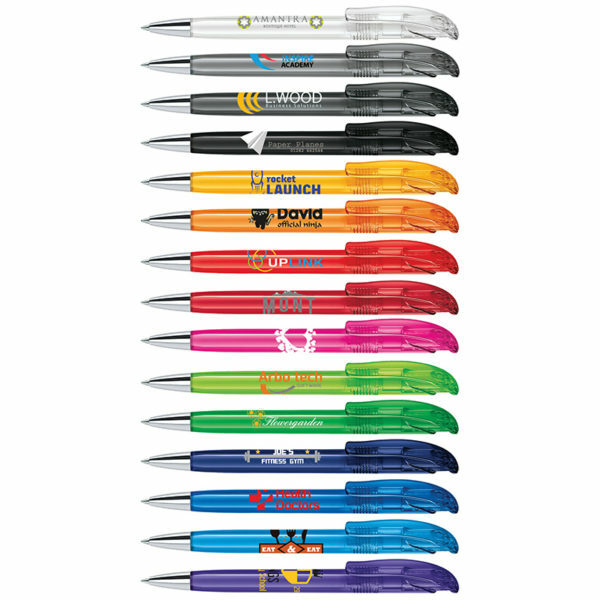 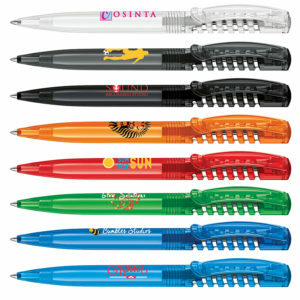 Transparent high-gloss finish ballpen with distinctive barrel curved clip and soft-feel satin-finish grip section. 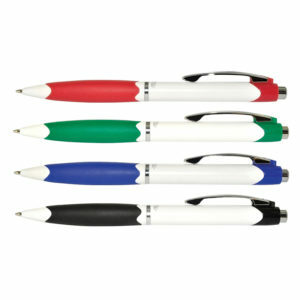 Fitted with large capacity Magic Flow refill. 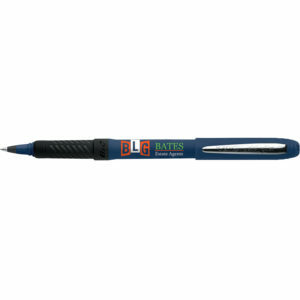 Also available without a soft grip.